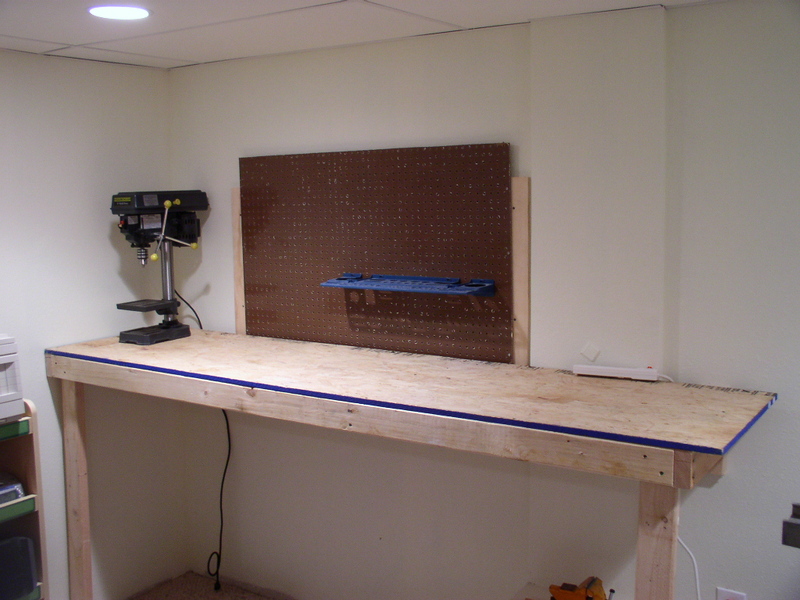 This is as clean as my workbench is likely to ever be so I took a picture. 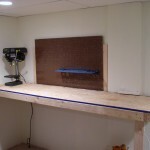 =) The garage is pretty cold this winter so I moved my “big” workbench back to the basement. I made a short movie from some pictures of my basement finishing project. 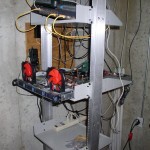 The pictures show the same area of the basement from bare concrete to finished product. 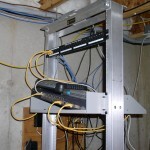 This is a rare sneak peak into the state of the art data center that houses my blog. 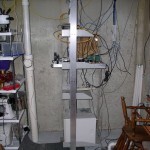 OK, it’s really just my basement, but use your imagination!